At VentureTECH, our people is our greatest asset. From top to bottom, we have strategically assembled people from public and private sectors with proven skill sets to get the job done. We leverage the skills and networks of our people to create impactful values for VentureTECH and its investee companies. Norida joined VentureTECH as Managing Director in February 2016. She served as interim Executive Director of VentureTECH in 2009 and was Chairman of the Investment Committee. Norida has over 25 years of experience in broad areas involving industrial development, corporate strategy, business development, commercialization and investment. Prior to joining VentureTECH, since 1999 she served as Senior Vice President and Chief Operating Officer of MIGHT. She helped established strategic business units and technology investment flagships in the areas of biotechnology, sensor and RFID technology, and automotive on behalf of the government. She had served also as executive and non-executive directors in subsidiary and associate companies, and now assumes chairmanship and directorship in portfolio companies of VentureTECH. In her various senior capacities in MIGHT, Norida was involved in policy advice, strategy, renewable energy, green technology and emerging industries. 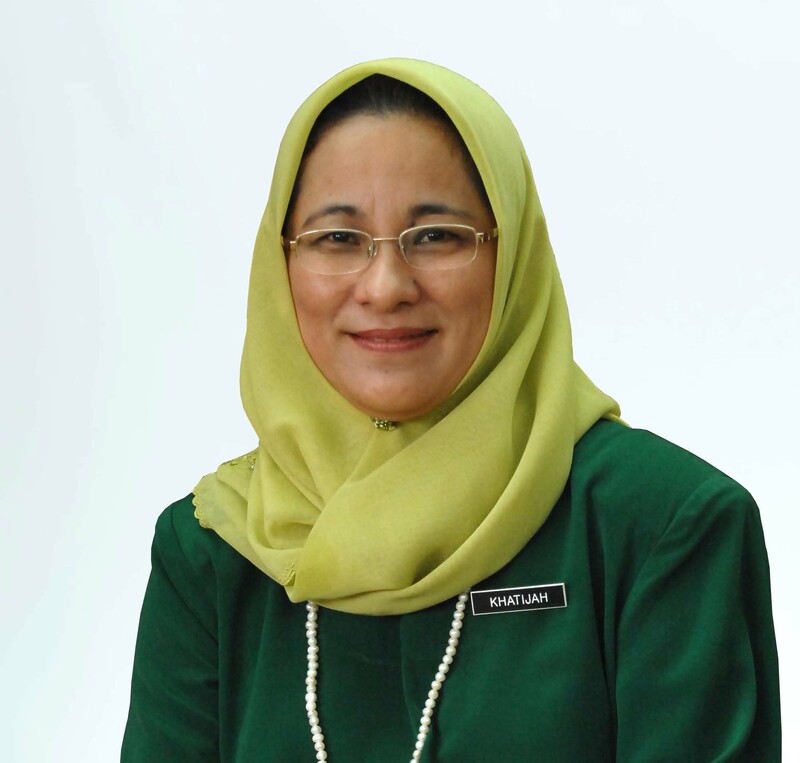 She spearheaded several national initiatives for sectorial development that led to the establishment of the Malaysia Automotive Institute for MITI, National Innocert for Certification of innovative SMEs for SME Corp, Regional Hub for Solar Testing, Certification and Training for MITI, and the Global Competition Innovation Program with the United Nations for Industrial Development Organization (UNIDO). She also led the development of national roadmaps and strategic plans namely the National Green Technology Foresight 2030, Malaysia Solar Industry Roadmap 2030, Malaysian Automotive Strategic Plan and the pilot National Performance Evaluation of R&D Program. 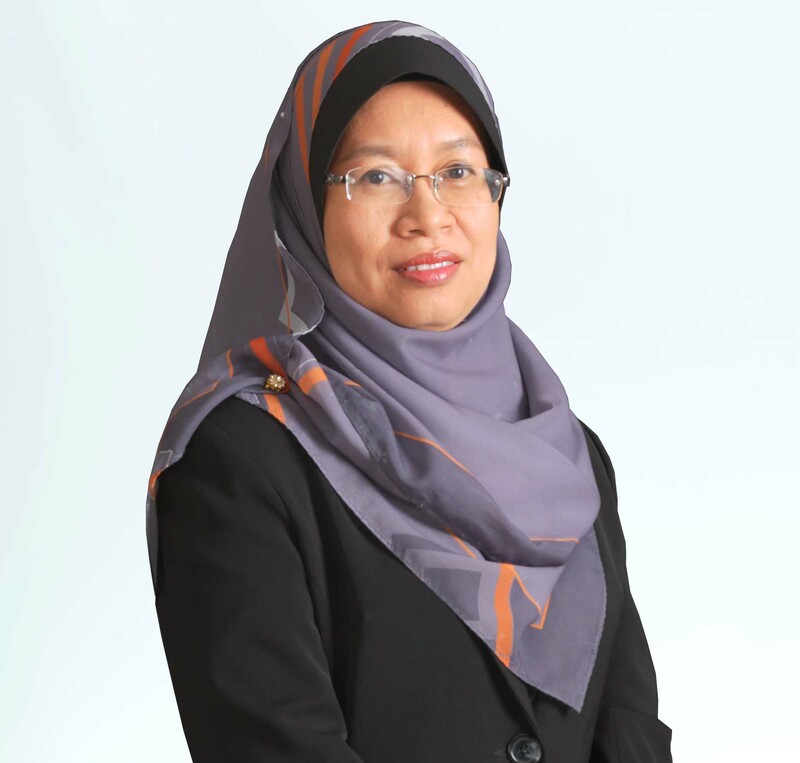 Previously, Norida served as General Manager Corporate at Kulim Technology Park Corporation. 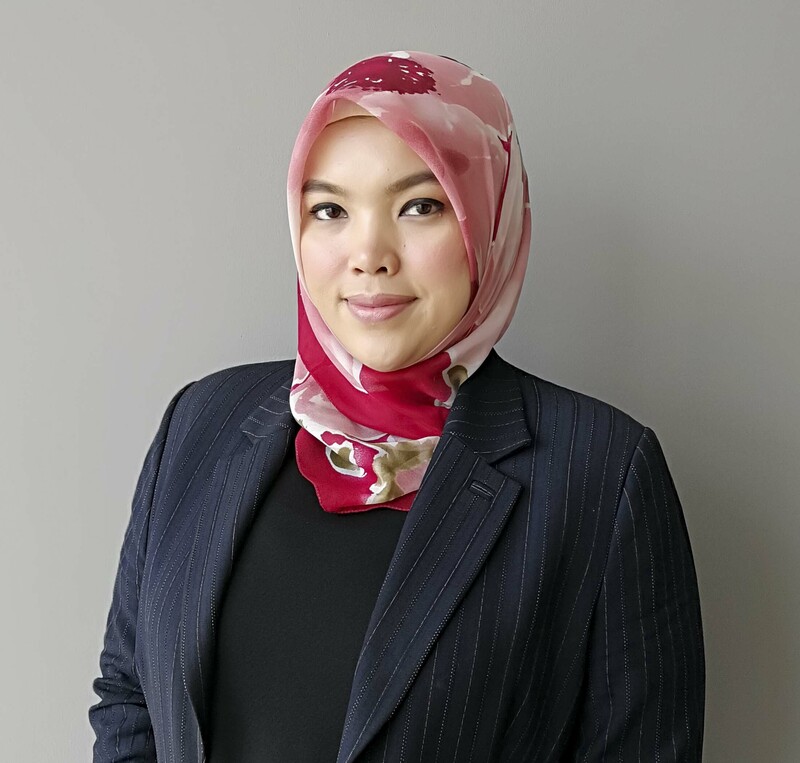 Prior to that, she worked in the Kedah State Development Economic Corporation, and in Alor Star City Council as Head of Valuation. 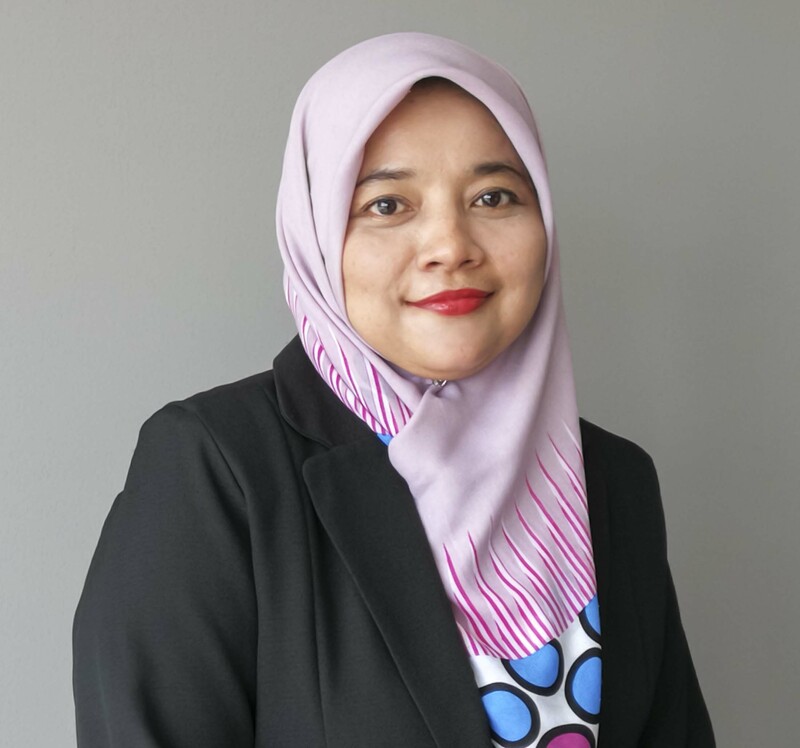 Norida holds a PhD in Mechanical Engineering from the Universiti Teknologi MARA (UITM) with research focus in R&D and technology management, and an MBA from University of Strathclyde, United Kingdom. She received a BA in Economics from University of Winnipeg, Canada. She also enrolled in leadership management course at The Wharton School, University of Pennsylvania in financial strategy. 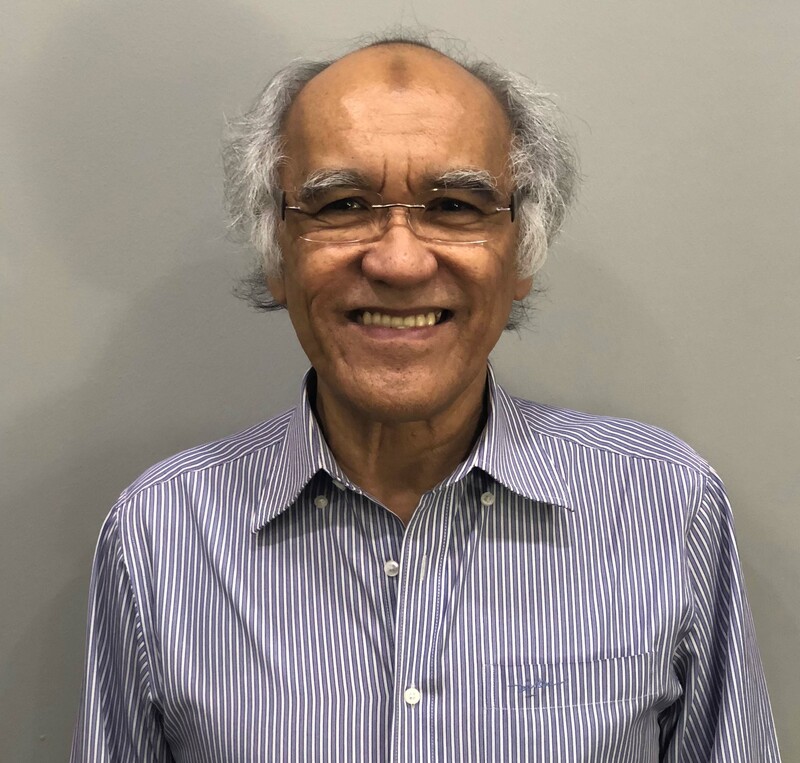 Dr Norida was a member of the University Malaya Research Advisory Council (UMRAC) and the National Science and Research Council (NSRC) committee. She is a member of the Board of Directors of the Melaka Biotechnology Corporation. 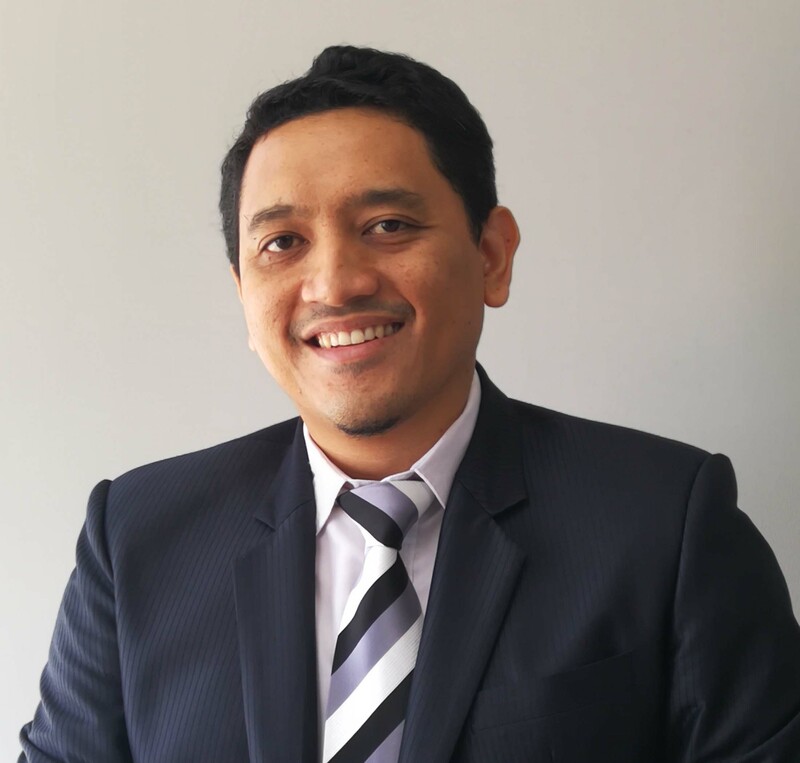 Ahmad started his career at Permodalan Nasional Berhad where he served as analyst for over 8 years in the private equity department. 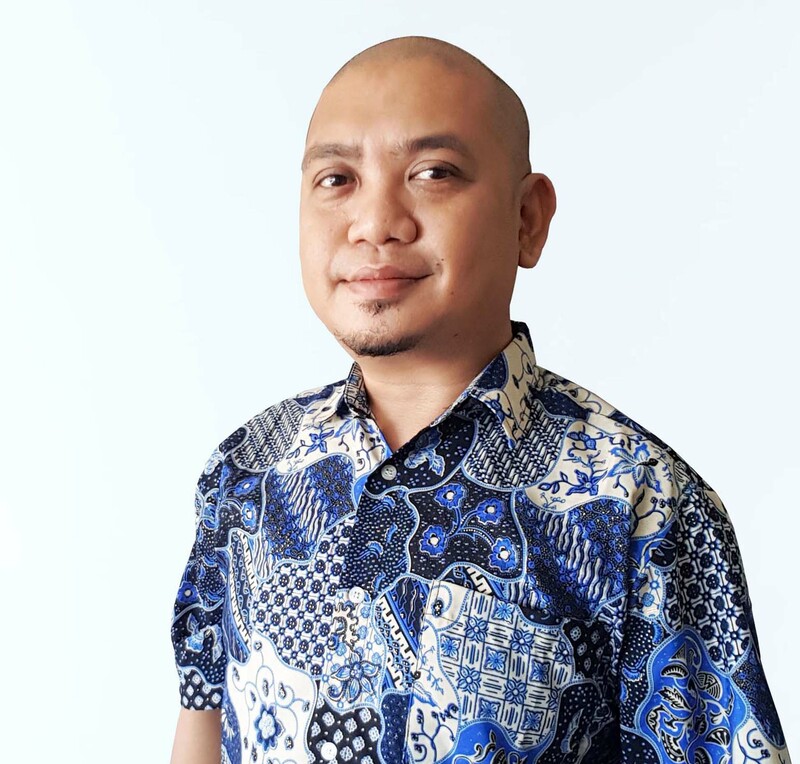 He was appointed as VentureTECH’s Head of Investment from 2012-2015 before leaving to Malaysian Resources Corporation Berhad (MRCB) to work on Special Projects under the Executive Director’s Office. He returned to VentureTECH as Chief Investment Officer in 2016. Ahmad completed his Graduate Diploma in Applied Finance and Investments from The Financial and Securities Institute of Australia. He also holds a Bachelor’s Degree (Hons) in Computer Science with Information System from The University of Manchester. Ibrahim Arifi Mat is the Head of Operation of VentureTECH. 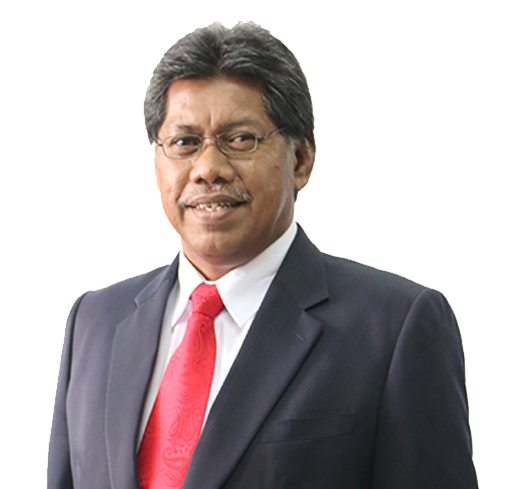 He was previously the Chief Executive Officer of FIC Integrated Property Management Sdn Bhd. 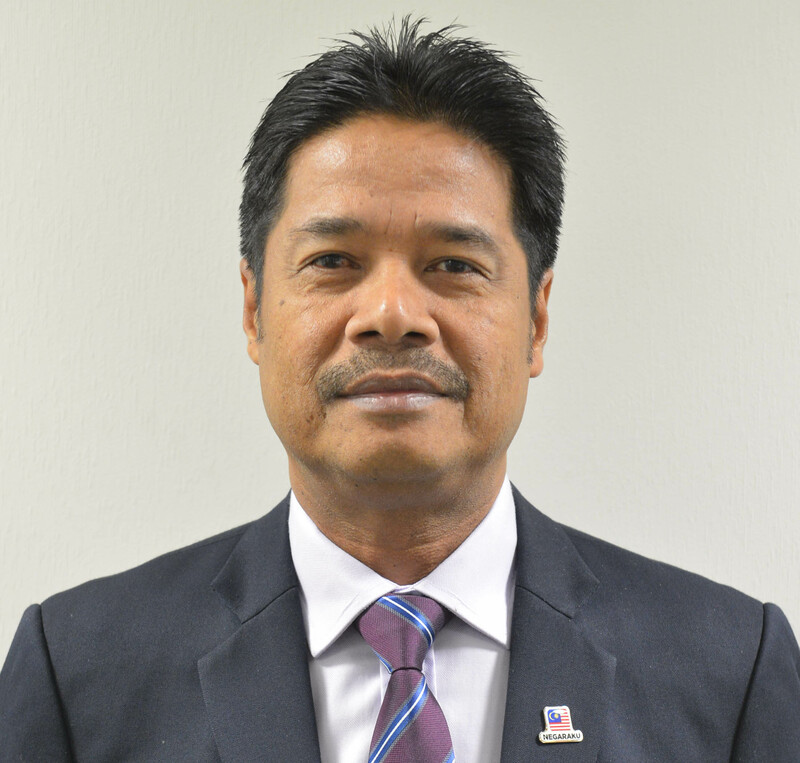 He was also Vice President/Head of Property Cluster at Felda Investment Corporation Sdn Bhd (FIC). He began his career as a valuation executive at Rahim & Co in 1991 and thereafter attached to Island and Peninsular Berhad (I&P). 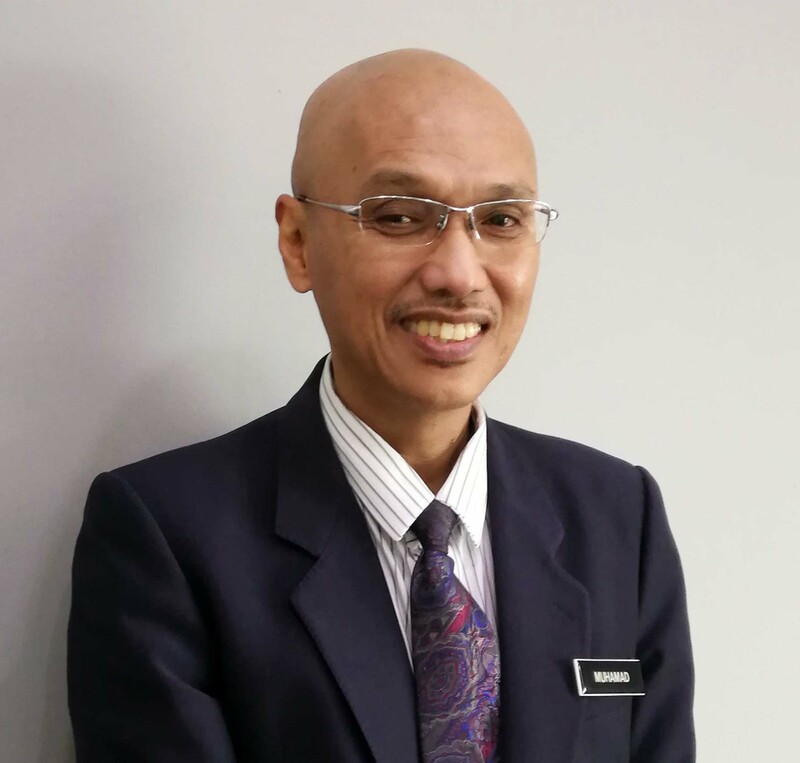 He joined Kulim Technology Park Corporation Sdn Bhd (KTPC) in 1994 as an Assistant Manager (Planning and Development) and spent 15 years there where he held several key positions involving planning, property development, facility management, marketing and corporate communication of Kulim Hi-Tech Park. His last post was Vice President (Operations). 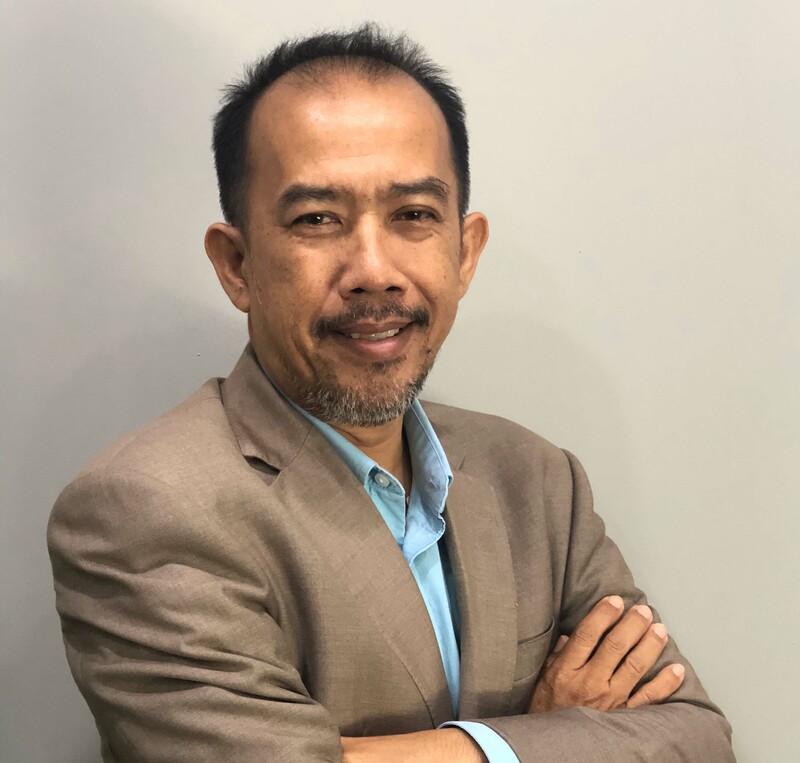 Ibrahim later moved to Senai High Tech Park Sdn Bhd in 2009, a subsidiary of MMC Berhad as a General Manager to oversee the development and marketing of Senai Hi-Tech Park as part of Senai Airport City in the Iskandar Malaysia. He subsequently joined East Coast Economic Region Development Council (ECERDC) in 2013 as a General Manager – Property, Tourism and Manufacturing. He attended the University of Greenwich, United Kingdom and graduated with a Bachelor of Science (Honours) Degree in Real Estate Management and later obtained a Master of Business Administration from University Utara Malaysia. 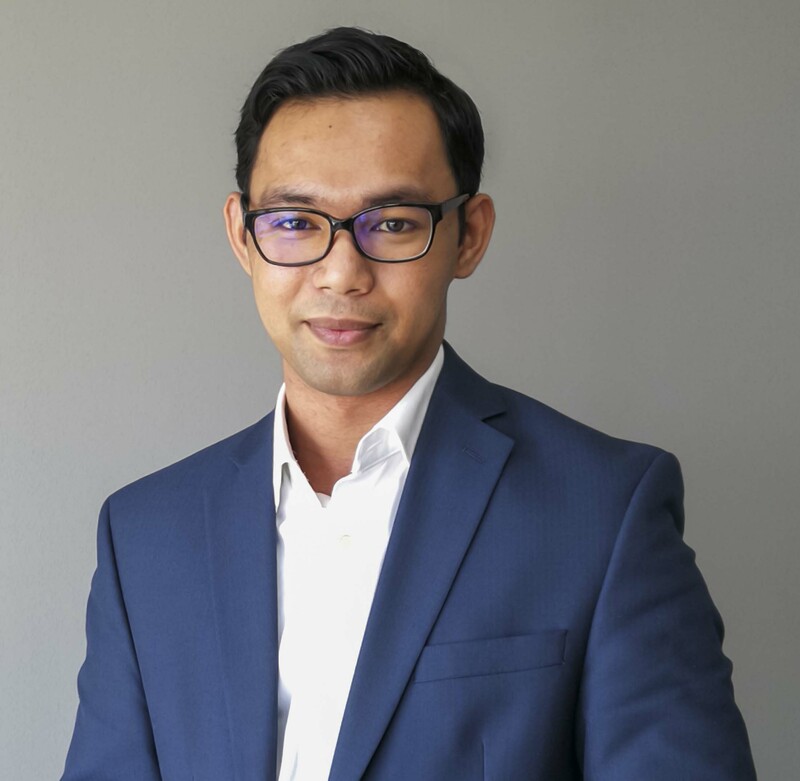 Asrul joined VentureTECH in 2017. He brings a wealth of experience in accounting, finance, consulting and auditing. He started as an auditor at PwC where he served for over 9 years. He also had a stint as consultant at Prokhas and the Ministry of Finance, Malaysia (MOF). 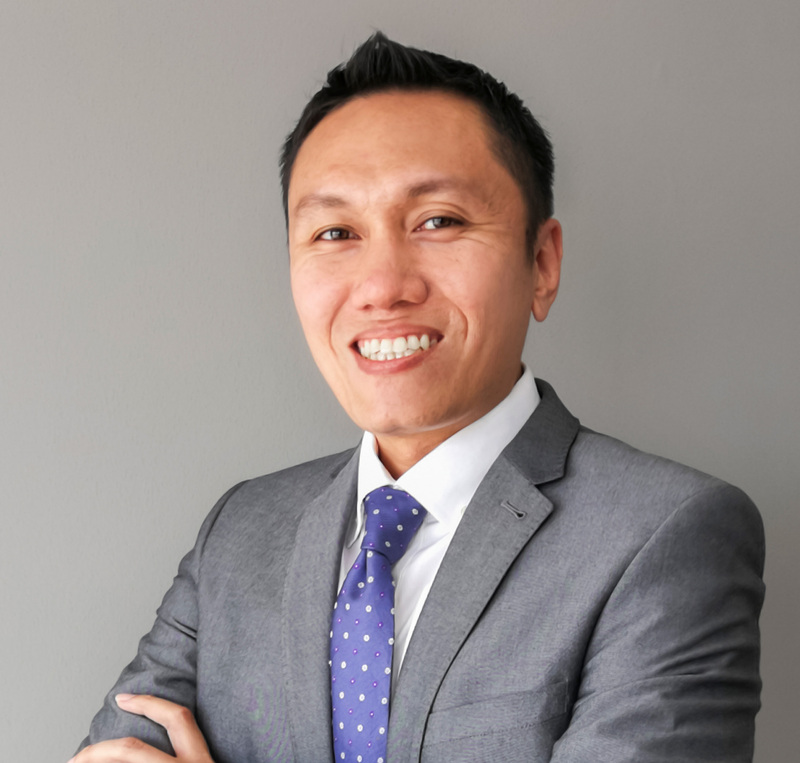 Prior to joining VentureTECH, he was the Head of Corporate Service for the Halal Industry Development Corporation (HDC). Asrul holds a Bachelor’s Degree in Accounting from University of Tenaga Nasional (UNITEN). 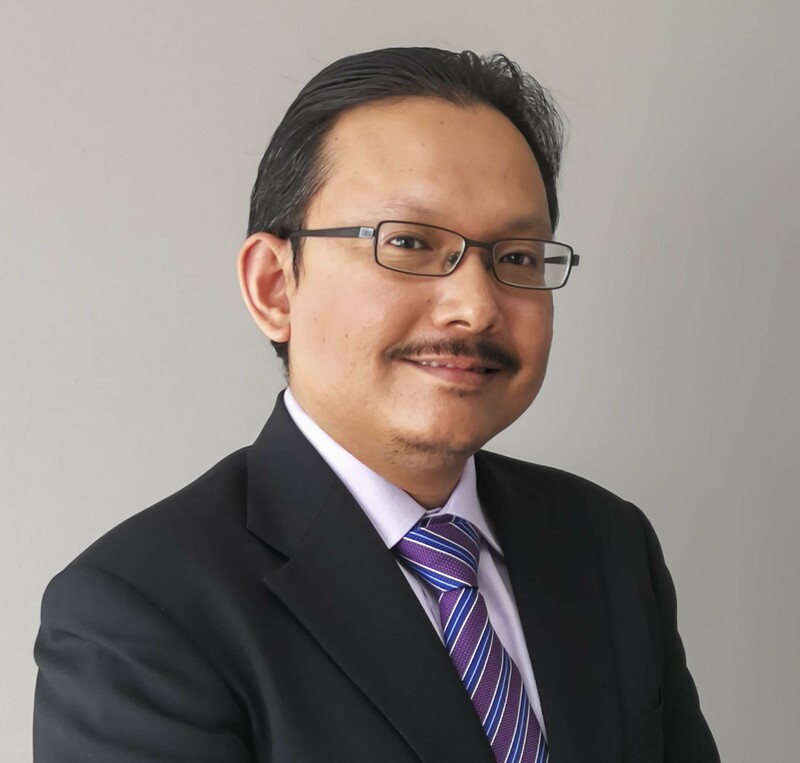 He is a Chartered Accountant and a member of Malaysian Institute of Certified Public Accountant (MICPA), Malaysian Institute of Accountants (MIA), and The Chartered Institute of Public Finance & Accountancy, UK (CIPFA). Nizam was appointed as Senior Investment Manager at VentureTECH in 2016. 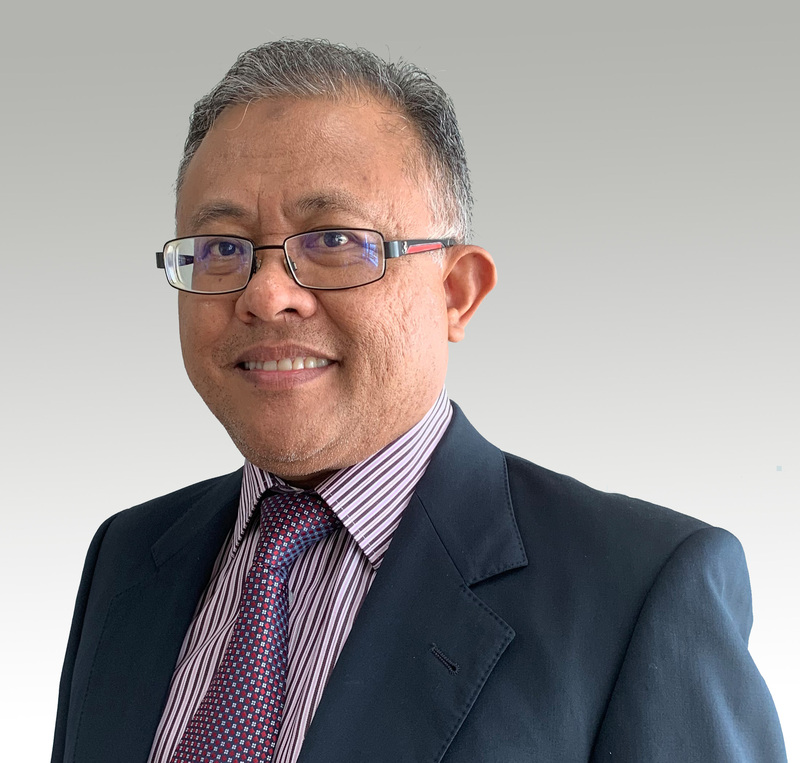 He was previously with Malaysian Resources Corporation Berhad (MRCB) where he pursued new business ventures for MRCB under the Executive Director’s Office. 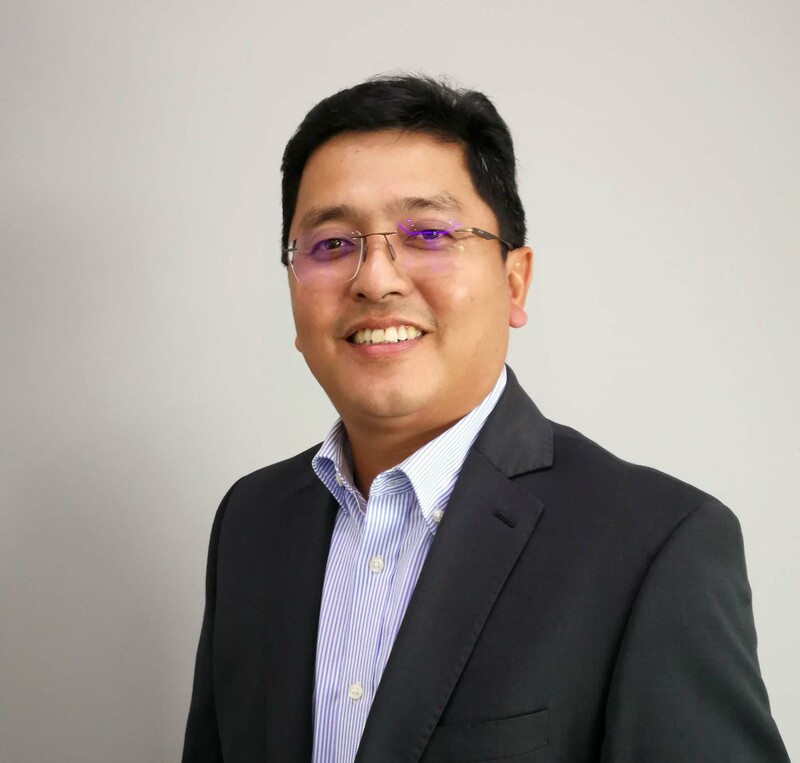 Prior to MRCB, Nizam spent over 5 years at Sime Darby Berhad and 4 years at Prokhas Sdn Bhd where he worked extensively on procurement, legal and secretarial matters, and corporate advisory. He received his Bachelor of Laws (LLB) from The University of Manchester in 2003. Akmar served as Senior Investment Manager for VentureTECH since 2015. 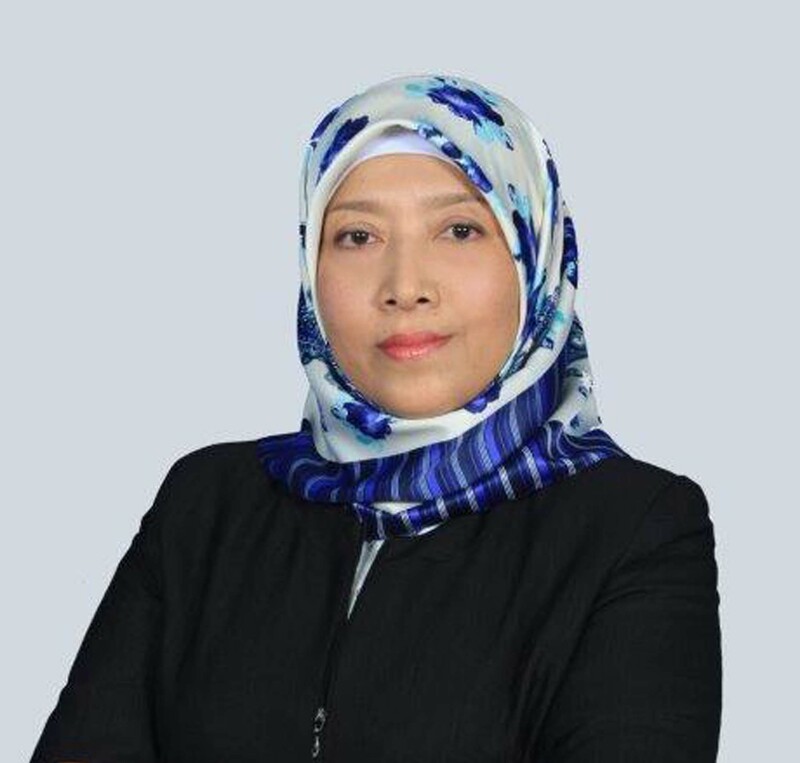 Previously, she spent over 20 years at Maybank as Senior Account Manager for Corporate Remedial Management. She was responsible for activities related to loan origination, monitoring, and recovery for SME and Mid-Corporate clients from various industries. In that capacity, she was also tasked to provide advisory and overall strategy to the SME Business Center. Akmar received her MBA from Universiti Utara Malaysia. She is a Certified Credit Executive from Asian Institute of Chartered Bankers and had also received Professional Credit Certification from Omega International. Prior to joining VentureTECH in 2016, Sarah spent 7 years at Global Maritime Ventures (GMV), a marine venture capital investment holding company, a subsidiary of Malaysian Development Bank. She brings extensive experience related to regional deal making and investment process from her previous post as an investment analyst. Sarah holds a Bachelor’s Degree in Accounting and Finance from Liverpool John Moores University. She is currently completing her MBA in Corporate Finance & Investment as well as Master in Management from University of Hertfordshire. Karim joined VentureTECH in 2017. He was previously an analyst for Excell Partners, an early stage high-tech venture capital company based in Rochester, New York. At Excell, Karim was involved pre-investment process including deal flow management and deep due diligence. He was also in charge of managing part of the endowment portfolio (public equity) of Rochester Institute of Technology (RIT) where he graduated with a Bachelor’s Degree in Biotechnology. Karim is currently pursuing the Chartered Financial Analyst ® certification. Bani has over 20 years of experience in liaising with industry and government. His role is to ensure any forms of communication is accurately conveyed to form healthier collaboration in all programs created by VentureTECH. Bani has also served in various subsidiaries under the purview of MIGHT, and is known as a friendly person between both sectors since 1998. Bani will continue to liaise with Industry and Government to ensure the unique relationship will nourish potential collaboration in line with VentureTECH’s initiative. Mr. Azmi Said is widely known figure in the entrepreneurship realm. He is currently the CEO of SME Corporation. 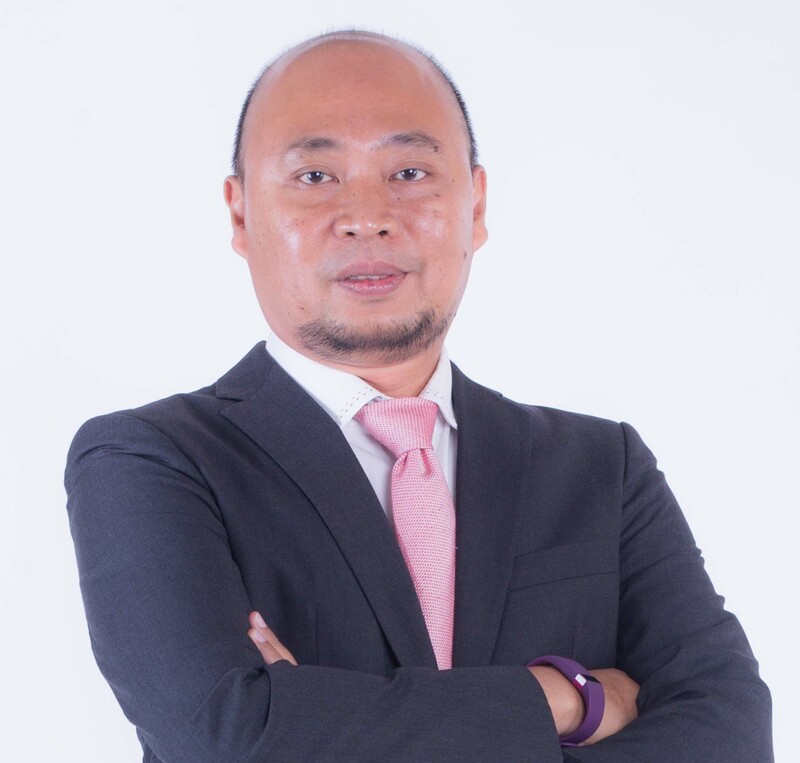 He was also the founder and Principal Consultant of MYDATA Consulting Sendirian Berhad is achemical engineering-based techno-commercial strategist that also qualified as Certified PROSCI® Change Management Practitioner, Certified Business Coach, ETRIA-Trained TRIZ Practitioner, Patent Drafter and Business Strategy Consultant. He was a British Petroleum (BP) sponsored student and was trained in commercial project development by BP. He started his career with EXXON MOBIL and had undertaken roles in process engineering, short term planning, long term planning, project evaluation and economics, and investment appraisal. 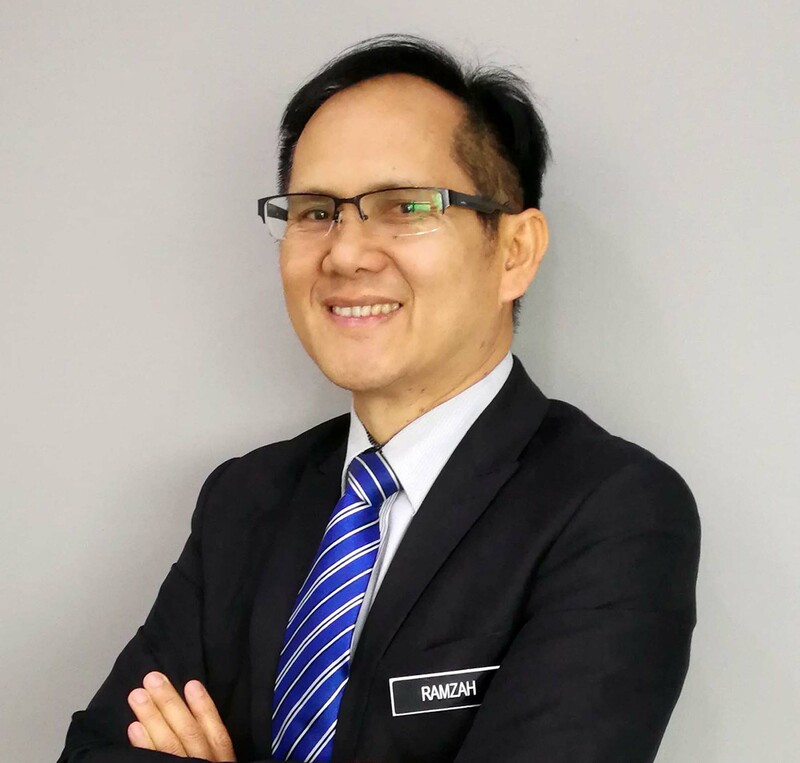 He joined Malaysian Technology Development Corporation (MTDC) as Manager in CEO Office in 1997 and left to venture entrepreneurship endeavour in 1999. He had initiated several business start-ups and involved with multiple scale of Small Medium Enterprises (SME) in Product Development, Business Scale-Up, Manufacturing Set- Up, Operation Model, Business Model, Financial Model, Business Turnaround, Fund Structuring/Raising; and Venture Capital operation. In 2009, as Associate of MIGHT, he structured and documented the blueprint for formation of A-Bio Sendirian Berhad (now known as VentureTech Sendirian Berhad). 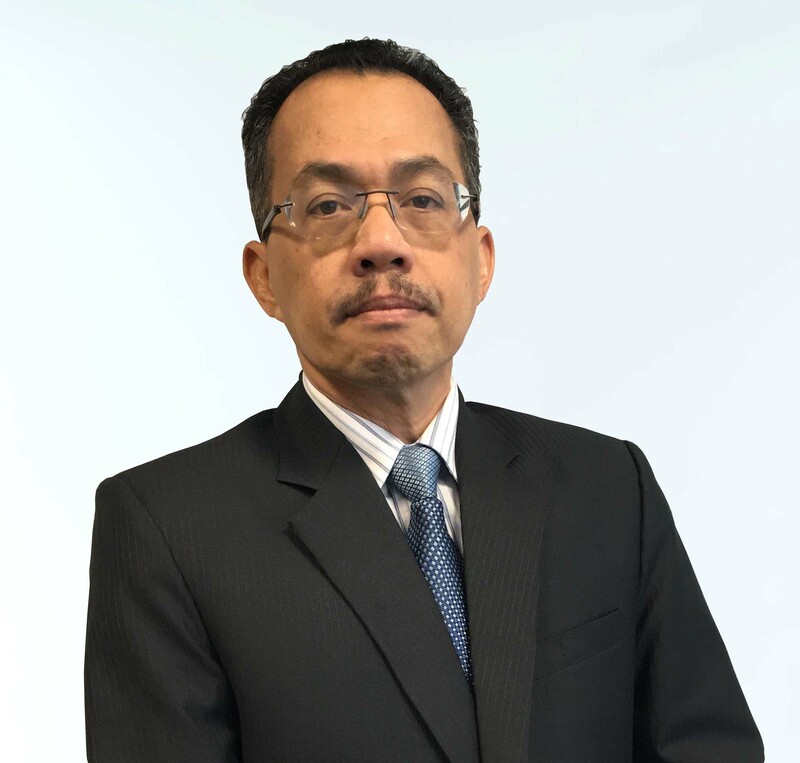 He was appointed as the member of Forest Research Institute Malaysia (FRIM)’s Research Advisory Council in 2017, and currently serves as Senior Associates to VentureTech; and Subject Matter Expert to both Technology Depository Agency Berhad (TDA), agency under the Ministry of Finance and MYBIOMASS Sendirian Berhad, a MIGHT-FGV-SIME DARBY JV entity for biomass venture. 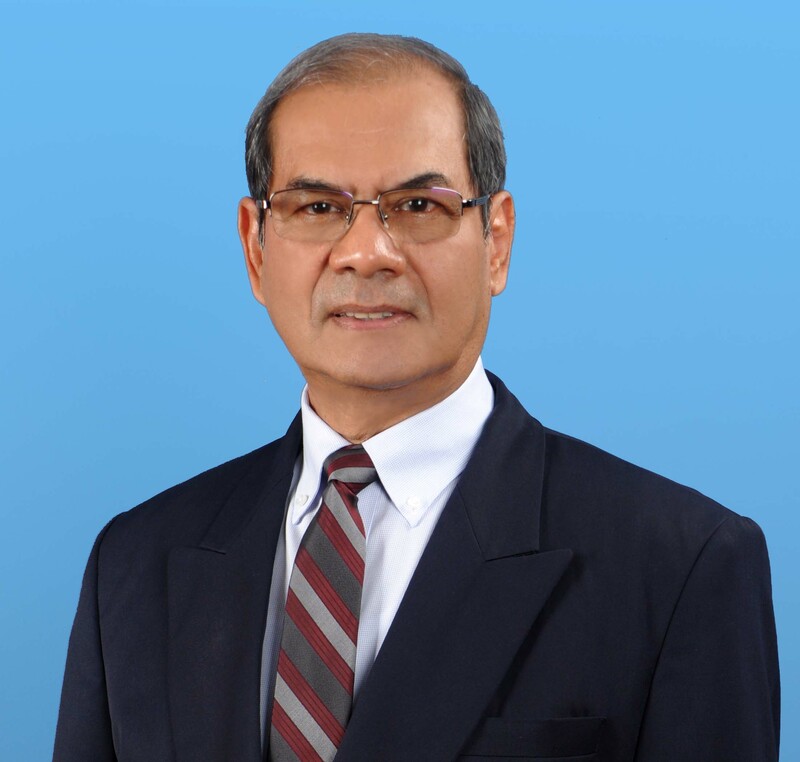 With over 25 years of working experiences, Azmi had dealt with various size of organizations and undertaken various challenging tasks from strategic policy making to implementation plan and following execution dynamic especially in innovation ecosystem, regional development, project aggregation and business turnaround/growth. Ir. Dr. Aziz Hassan is a highly regarded technical experts on engineering related matters. Other than serving as an Associate at VentureTECH, he is also a Senior Associate at MIGHT and Subject Matter Expert at MESTECC. Ir. Dr Aziz received his Bachelor’s Degree in Mechanical Engineering from Brighton Polytechnic (England). He completed his Master’s Degree and PhD at Cranfield Institute of Technology in Automotive Engineering. 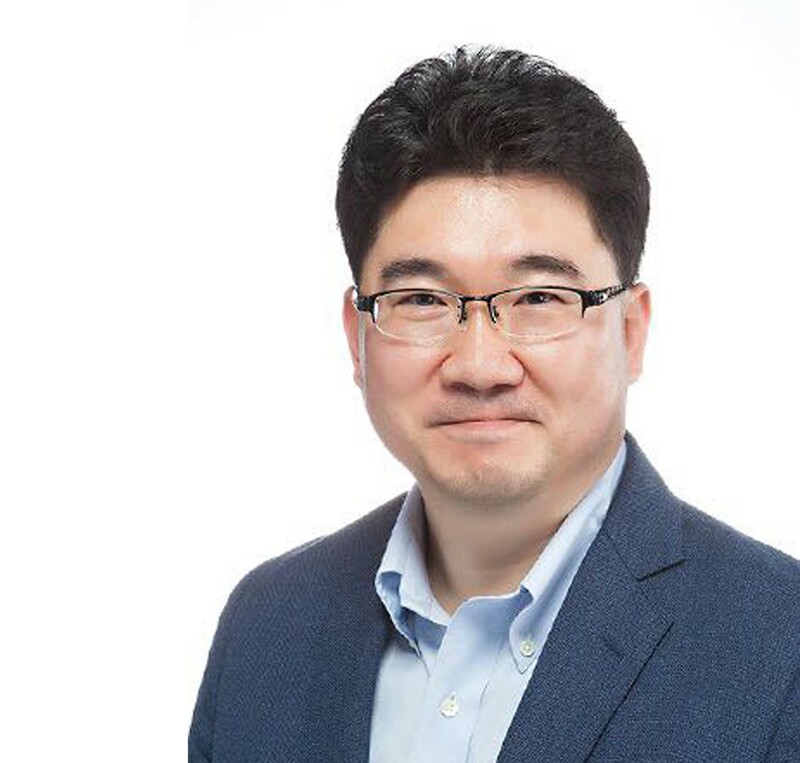 Dr. Seung Jun Yoo is currently serving as Chief Strategy and Business Officer for J. Young Healthcare. Previously, he was the Managing Director of Korea Bio-Economy Research Center at KoreaBIO (Korea Biotechnology Industry Organization) since May 2016. His research interests are the analysis of global bio-healthcare industry and sustainably growing Bio-Economy and its ecosystem through innovating data and global business development networks. Before moving to current position, he served as directors for Center for International Affairs, Division of Biotechnology and Welfare R&D Coordination, and Division of R&D Program Evaluation of Korean government in KISTEP (Korea Institute of Science & Technology Evaluation and Planning) starting from 2006. He holds a Ph.D. degree from Korea University (Biotechnology and Genetic Engineering) and two M.S. degrees from University of Minnesota (Animal Physiology, USA) and Cornell University (Physiology, USA), and a B.S. degree from Hanyang University in Korea. Some of his contributions include a founding board member of Korea Society for Bio-Economy, a member of International Advisory Council for Global Bioeconomy Council, and a member of Korean Association for Policy Studies. 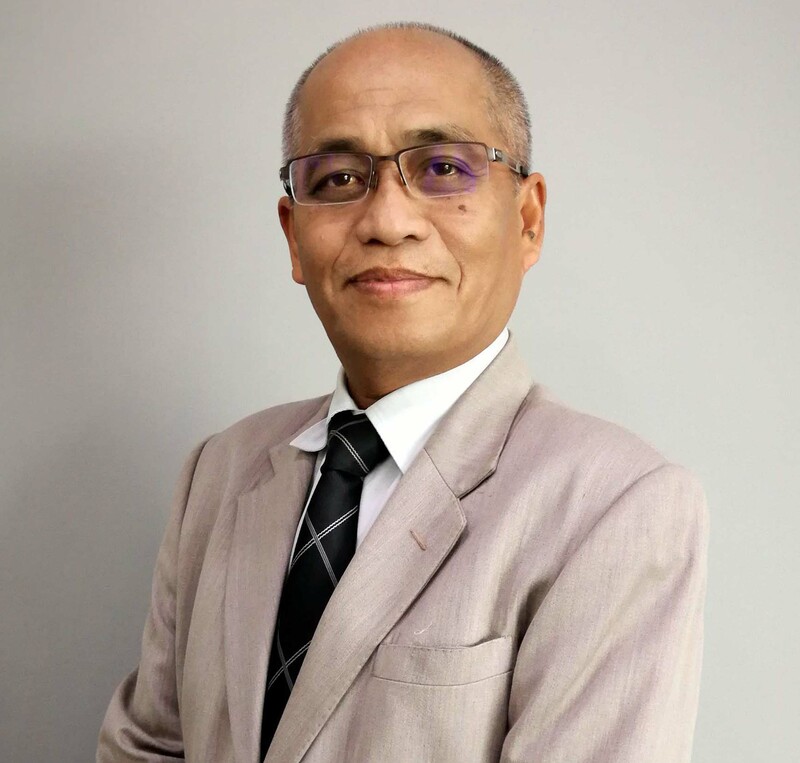 In his more than 25 years as an academic at Universiti Kebangsaan Malaysia (UKM), Sanusi has performed roles ranging from lecturer to curriculum developer, for both undergraduate and post-graduate programmes, while also serving as faculty administrator. Upon his return in April 1975 from the University of Reading, United Kingdom, after completing his PhD in Bacteriology, he joined UKM as lecturer. In 1986 he was appointed Professor of Microbial Ecology and continued teaching until his mandatory retirement in July 2002. He has held academic positions at other universities, for periods ranging from 6 months (Oregon Health Sciences University, USA, at the Department of Radiation Oncology, 0.25 FTE) to 2 years (Open University Malaysia). Amongst the more notable academic programmes that he developed during his career, besides those in his specialized field of Microbiology, were Dietetics, Optometry, Cellular and Molecular Biology, Insect Pathology, Mushroom Science, and Science Journalism (at Universiti Kebangsaan Malaysia) and Science Education, Mathematics Education, Mathematics and Management, Mathematics and Information Technology, and Sports Science (at the Open University of Malaysia). Sanusi has served as a UNESCO consultant for the project on mineral and nutrient cycling in estuarine and marine ecosystems (typically, the mangrove ecosystem): a two-week teaching assignment at the Marine Science Centre, University of the Philippines in Diliman. He taught aspects of tracer technology in understanding nutrient cycling in marine and estuarine environments. Sanusi was also invited to participate as one of the regional resource persons for a UNESCO-funded workshop on the safe use of microbial insecticides at the Biotrop Institute, Bogor. 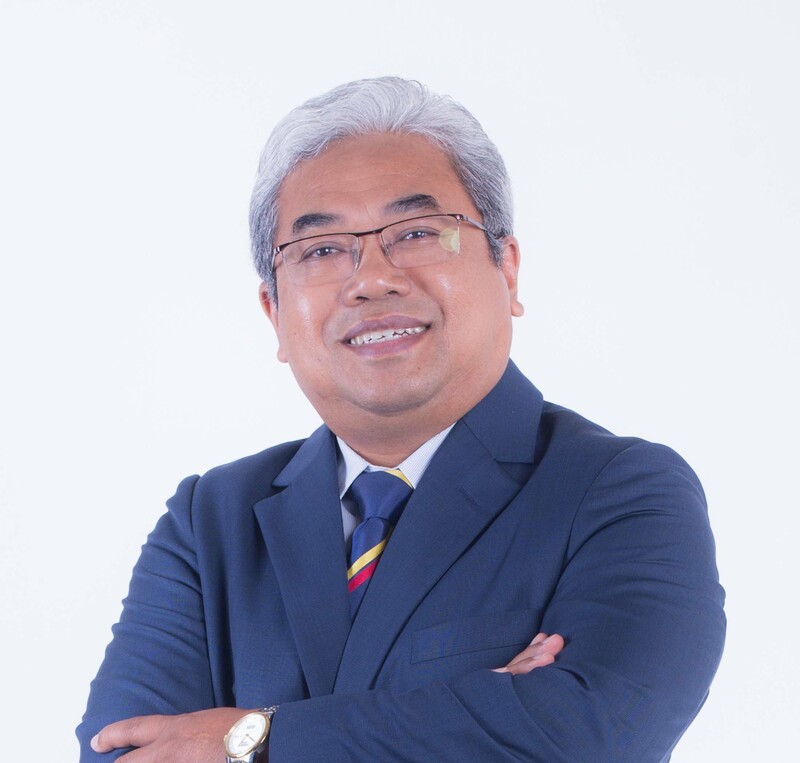 Soon after his career as both an academic as well as a faculty administrator, Sanusi turned to work for industry, first with the establishment of the first biomanufacturing facility in Malaysia and in Southeast Asia, Inno Biologics Sdn Bhd, serving as active ingredient CMO specializing in the business, an SVP post, there for 5 years (2003-2008) until the completion of the construction and commissioning of the specially adapted modular manufacturing facility based on German technology. Then he was invited to join as Principal Scientist (VP1) by Sime Darby technology Centre Sdn Bhd to help manage the first-of-its-kind oil palm genome R&D to improve palm oil production. He was with Sime Darby for 4 years (2008-2012). Having acquired R&D experience both in academia and in industry, he completed the cycle of his engagement with UKM by sharing this experience with the university through the university’s technology transfer office (TTO), initially as part-time Technologist-in-Residence assisting the Director of the university’s Centre for Collaborative Innovation (CCI) and later as the Director himself for two years. In his time as director he restructured the TTO structural and functional organisation of the CCI to bring it from an organisation whose aim was mainly to accumulate IP to one whose main aim is to generate business through IP, considering that funding for protection of IPs and advancing product development is a financial investment on the part of the university, which therefore naturally (and crucially) expects returns on its investment. His two-year tenure as Director of CCI ended on March 1, 2017.